Bruce joined ATM2GO in September 2014 with 30 years experience in the registered club industry and running his own part time business. Knowing the value of building personal relationships with his clients, Bruce is establishing himself in the Canberra region as the preferred local ATM provider. Being based locally is the secret to the success of all our franchisees and this is certainly the case for Bruce as locals like to use locals for their business requirements and want to know that they are not relying on someone visiting them from interstate to get the job done. 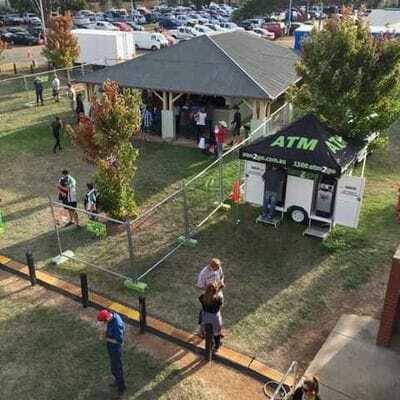 Bruce currently provides ATMs at GIO Stadium and every Sunday at the Southside Markets in Woden. They are also regulars at the Hall Markets and Exhibition Park. 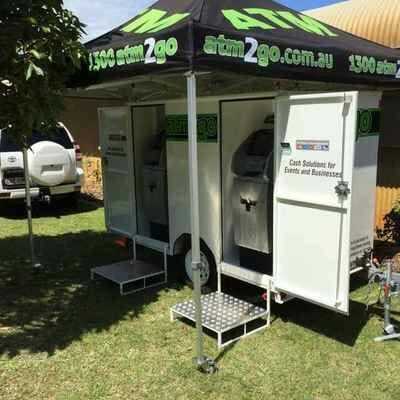 A long time local resident, a well known national brand, expert advice and support from a national network make Bruce the first choice for ATM solutions for event organisers and business owners in Canberra, Queanbeyan and the surrounding areas.